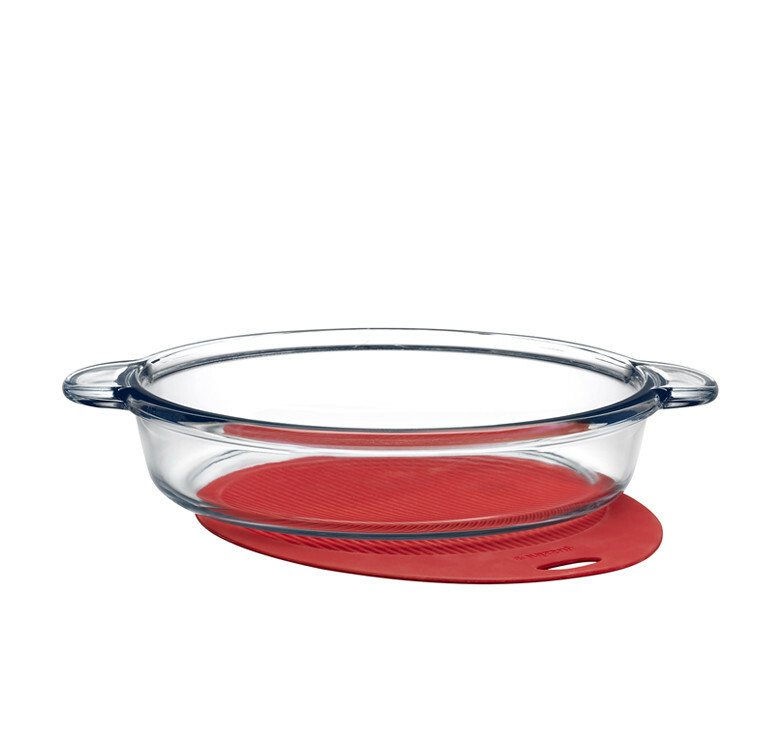 Made of Borosilicate glass, this round baking dish browns your food quickly and is sized for casseroles, cakes and more. 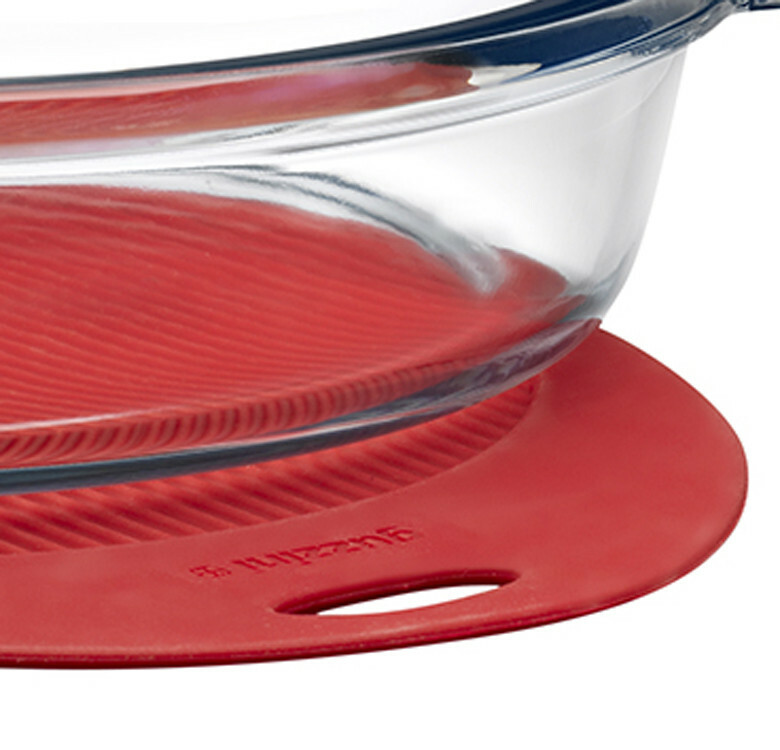 Includes a silicone mat. 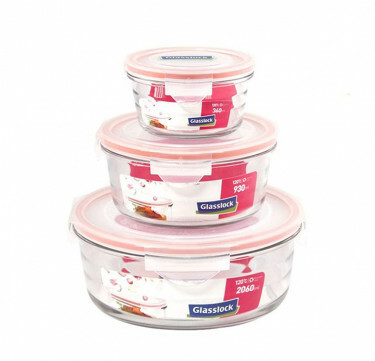 Also versatile as a serving platter and a storage dish. 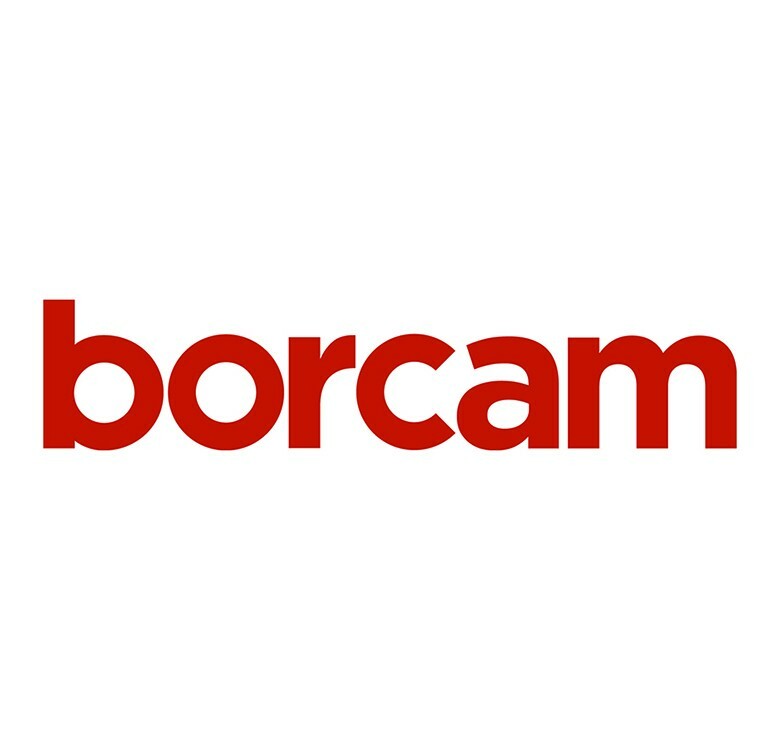 Borcam is the brand name for heat resistant ovenware products of Paşabahçe, the first glass factory of Turkey founded in 1935. 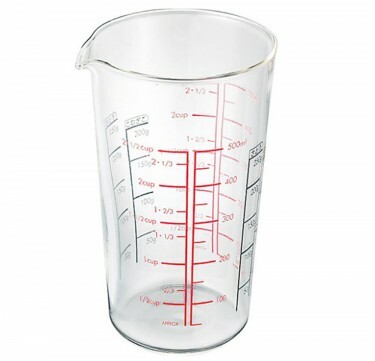 Manufactured from borosilicate glass and with versatile functionality, Borcam products are one of the most hygienic kitchenware covering a wide range of uses from preparation to cooking to serving to storage.